The n-ICE resurfacer participated in a prestigious competition during Poznan International Exhibition in 2012 and after detailed analysis the judges awarded the n-ICE ice resurfacer with Gold Medal as a modern and innovative product, manufactured using the latest technology. Gold Medal is the confirmation of a high quality product chosen from amongst several exhibitors. The prize is awarded by the Polish Club of Sport Infrastructure within a program “Building a Sporting Poland”. The aim of the competition is to select and promote high quality products and services, characterized by innovative ideas and low emission, while combining many useful features. 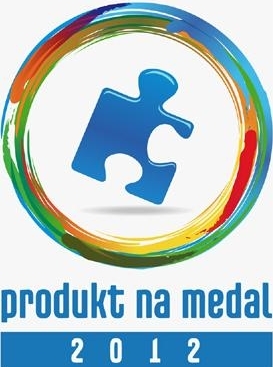 The prize PRODUCT FOR MEDAL directs investors to the best product on the market, available from many offers. It guarantees commercial success and gives pleasure from use. 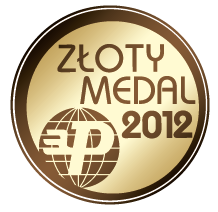 Alles Cool has been awarded with Golden Eagles of Polish Buildings 2011 for the category-“Commercial, sporting and public buildings“. Organized by the Polish Ministry of Infrastructure with the aim of promoting companies within the building industry, the award recognises modern, safe and competitive buildings. Companies awarded are managed to the highest standard, work with high ethic principles , look after their staff and surely can be seen as leaders.